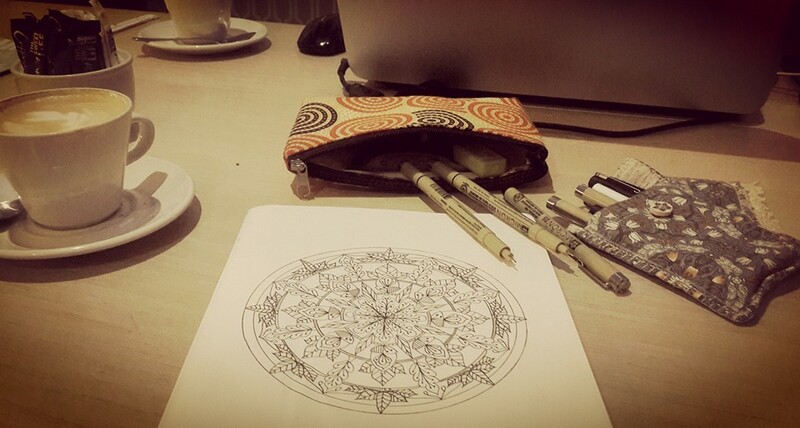 I wanted to try something leafy again, so here’s an autumn mandala for all you folk in the northern hemisphere. 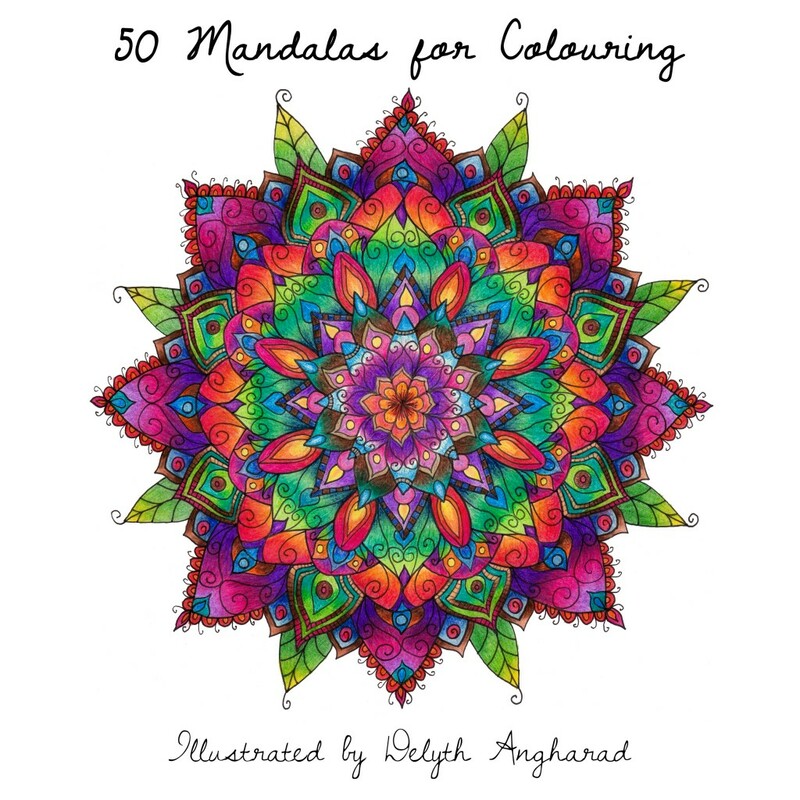 In other news, my mandala book is out! Yay! 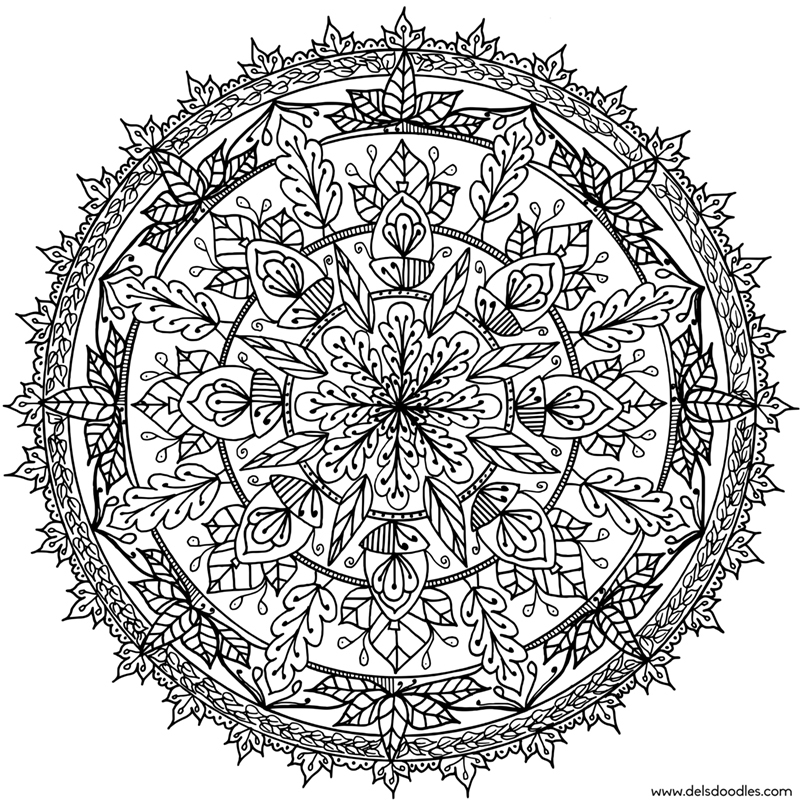 You can buy it from my Lulu page – 50 Mandalas for Colouring.